Can you get fries with that? 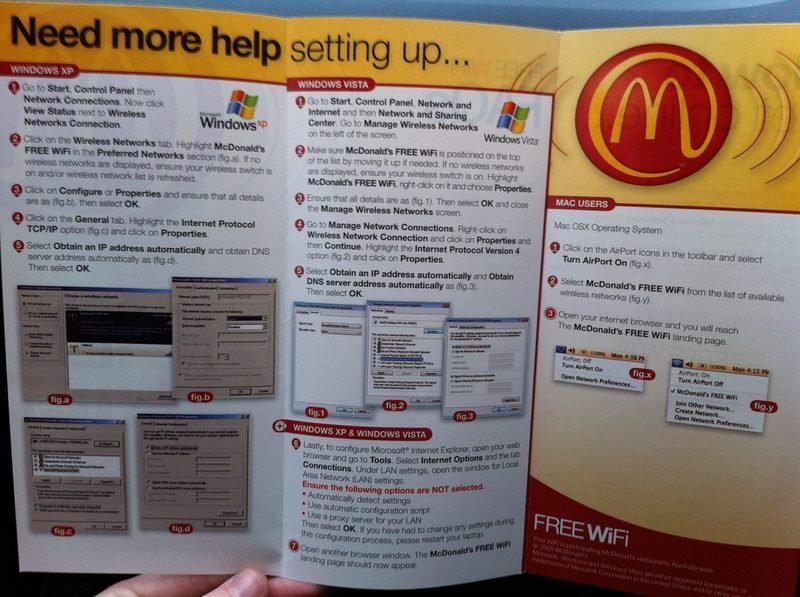 Yea, if you know how to connect to wifi, then that's why you'd want to use it while sitting at Micky Ds. But that looks like I'd be scared to even try. Notice how easy the Mac set up is. Just saying.